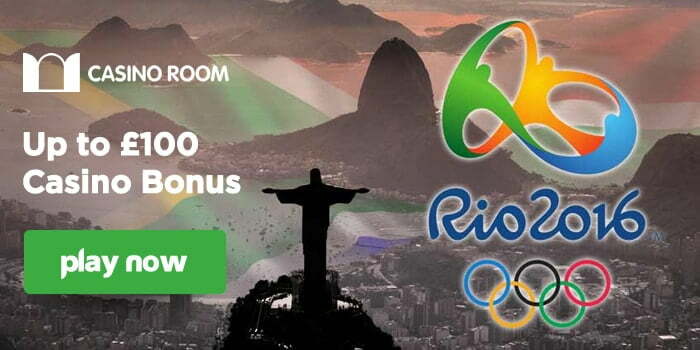 Last Chance To Claim Your Olympic Cash Bonus At CasinoRoom. While most of us will never be able to replicate the double Olympic gold success of British gymnast Max Whitlock, the good news is that even the laziest of armchair athletes can still earn themselves a podium prize if they make a deposit at Casino Room.com. 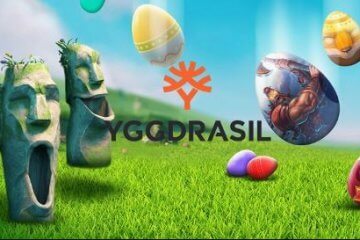 With the popular online casino having celebrated Rio 2016 by giving out three bonus codes that unlock additional cash on top of your regular deposit this month, today represents the last chance for players to take advantage and earn up to £100 for free. The three codes reflect the three medals given out during Olympic events – gold, silver and bronze – and each bonus level comes with incredibly low 10x wagering requirements. 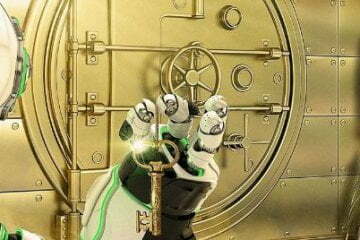 In order to take advantage of CasinoRoom.com’s generous offer, players simply need to make a deposit and enter BRONZE3, SILVER2 or GOLD1 as their bonus code before getting stuck into some video slot action. Deposit using the code BRONZE3 and wager £100 on slot machines and you’ll receive £25 in bonus olympic cash. Use the code SILVER2 and spend £150 on reel-based games and you’ll be credited with £50 on top. Go all out for the win with the code GOLD1, however, and you’ll get £100 when you bet £200. While it may seem too good to be true, it really is that simple to claim your Olympic bonus at CasinoRoom.com. 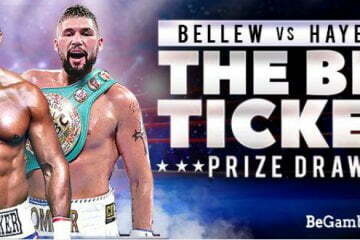 In terms of the slots on offer, there are no restrictions when it comes to which games you can wager on and players can choose the medal that best suits their playing frequency. With a host of top games from NetEnt and Microgaming plus many more from Barcrest and WMS Gaming, players will have a whole host of top titles to work through their wagering requirements on, with new additions like When Pigs Fly! 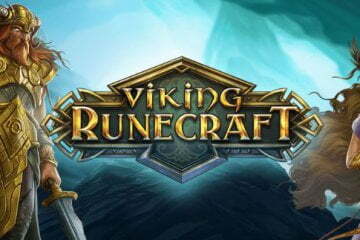 and NRVNA: The Nxt Xperience certain to be popular options. 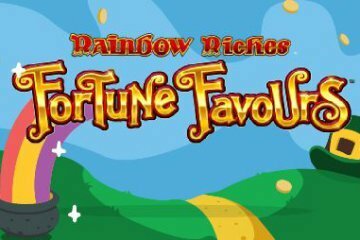 What’s more, if you’re a new player at CasinoRoom.com, not only can you take advantage of their Olympic medal offer by depositing today, but you’ll also have access to the site’s regular welcome package of 20 free spins on NetEnt’s Starburst plus a 100% match bonus worth up to £500. With all that and more to get you started, make sure you don’t miss out on a risk-free shot at Olympic glory.